Tuesday Tools & Tricks #16: Ice Bag! Today we wanted to let you in on a little product that is extremely useful, extremely cheap(! ), extremely portable, and extremely cool all at the same time–are you ready? 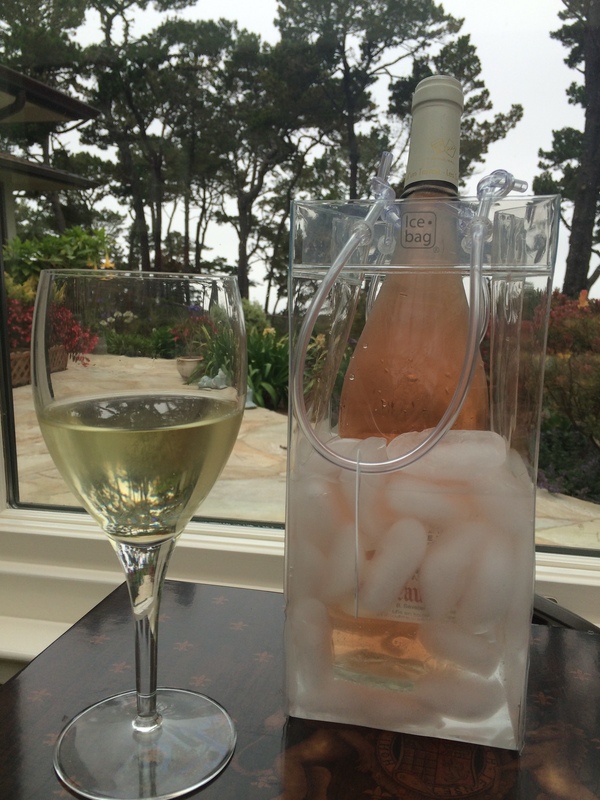 It’s Ice Bag: a collapsable ice bucket for all of your chilled wine and champagne needs! It is a ridiculously ingenious product that any wine lover/drinker must own, and the perfect (PERFECT!) addition to any bottle of wine given as a hostess gift. Tuesday Tools & Tricks #15: How to Clean Everything! For this week’s tools & tricks we wanted to focus on an oft-overlooked but incredibly important aspect to tending your very own home bar: cleaning your tools! 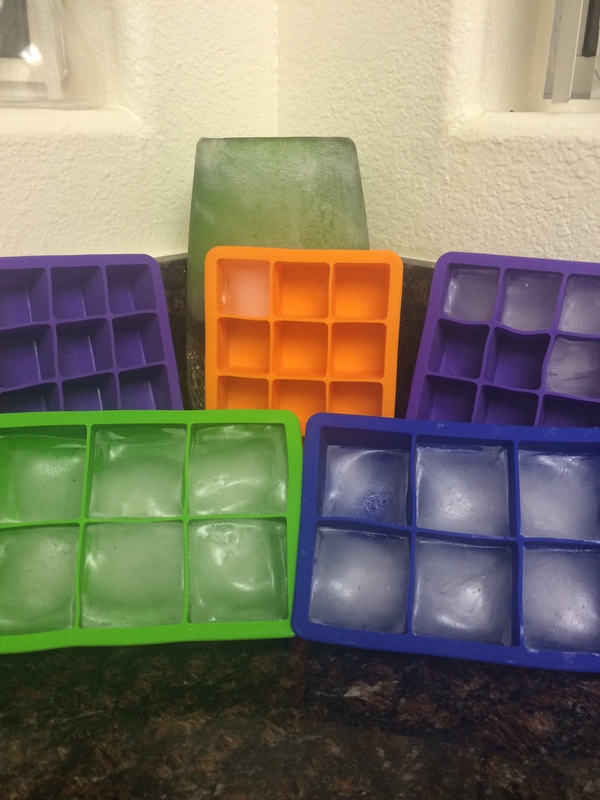 Tuesday Tools & Tricks #14: Tovolo Silicone Ice Cube Trays! For this tools & tricks we decided to go back to basics and give you guys some info on an amazing (and amazingly simple) product that can really take your drink game up a notch. It’s all about the ice guys, its all about the ice. Tuesday Tools & Tricks #11: More Measurement! Why hello and happy Tuesday, readers! We think you all know by now how important measurement is to us. But even though we preach this gospel as loudly and often as we can, we know some of you are not going to go out and buy a huge set of jiggers and measuring spoons. So we are giving you another option, because we just love you that much. 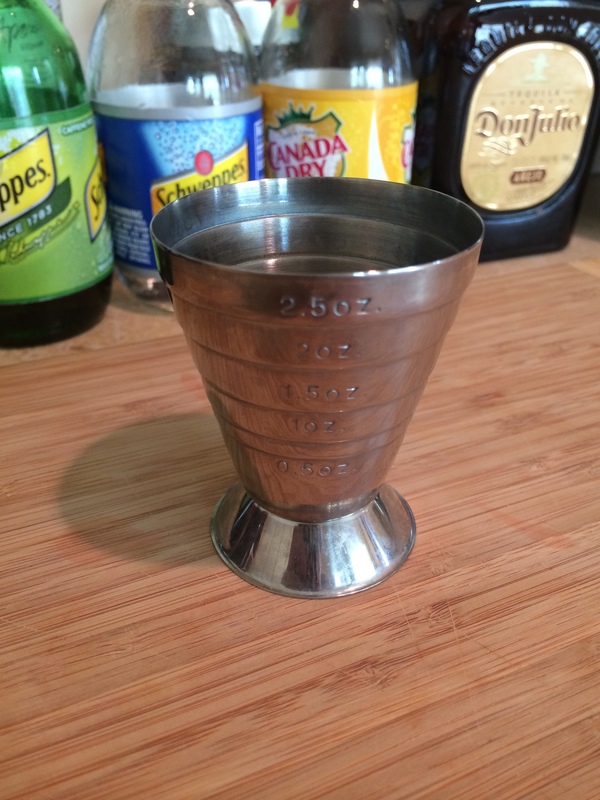 Tuesday Tools & Tricks #2: Sh-Sh-Shakers! Happy Tuesday, everyone! 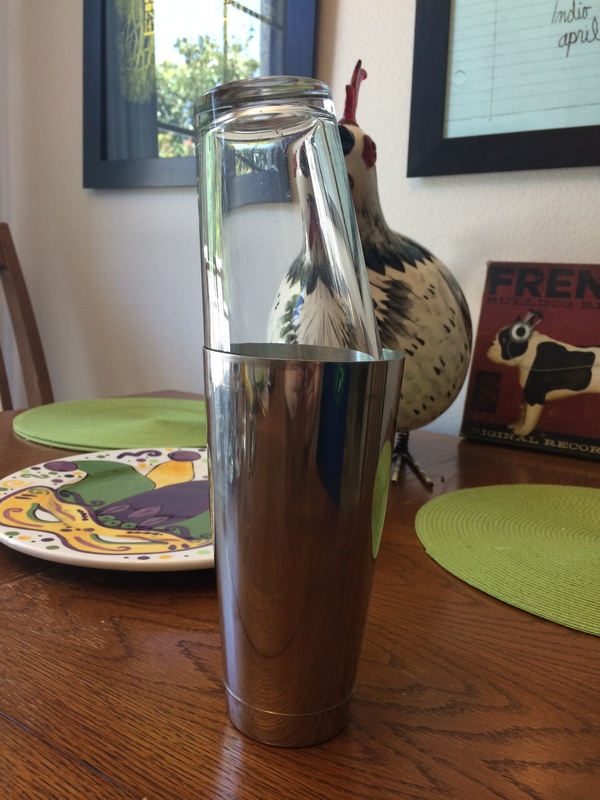 For today’s Tools & Tricks we decided to answer a burning question sent in by several of our readers about a very important topic: cocktail shakers. 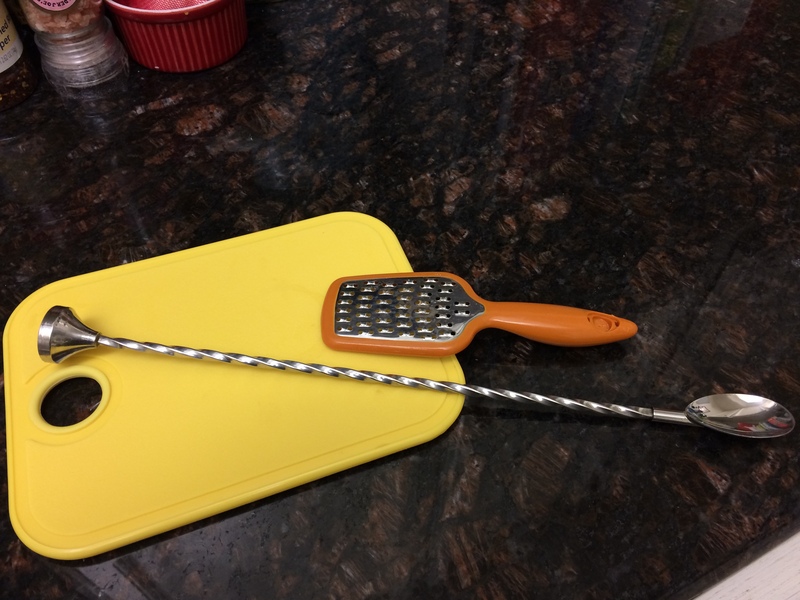 Tuesday Tools & Tricks #1: Spices and Spoons! Welcome back to The Woman At The Bar, everyone! It’s Tuesday, which means it is time for the inaugural installment of Tools & Tricks Tuesday! 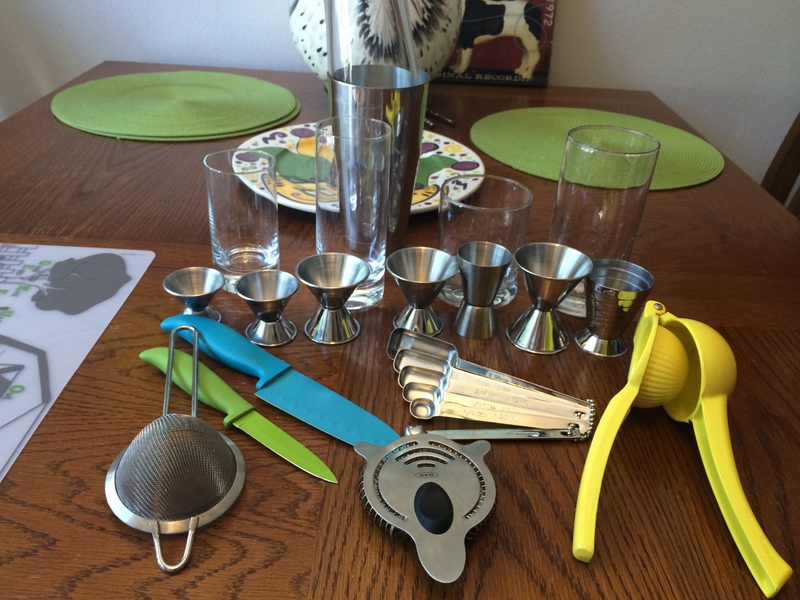 This is where we clue you in on some tricks that will turn up your mixology game, and tell you about some tools that can make things easier AND fancier for you! Lets get to it then, shall we? Every good bar needs a good set of tools, and we’ve got a list of basics that will jump-start your amateur mixology practice in a big way.